We found 102 properties on the market matching your criteria. Big Bright Beautiful Bungalow Is A Perfect Move In Ready Family Home On A 50 Foot Lot. Thoughtful Layout And Spacious Rooms Provide That Homey Feeling You Been Looking For. Large 2 Bedroom Basement Has Separate Entrance, Kitchen And Bathroom. Double Garage And Private Double Drive Way Offer Parking For Up To 6 Cars. Sunny Fenced Backyard For Entertaining Competes This Lovely Home. Stunning Fully Renovated Bungalow On Dead End St Sitting On Ravine Like Lot. Featuring .Open Concept Main Flr, W/Hrdwd, Flrs , Crown Moulding, Breakfast Area, Main Flr Family Rm.2 Sept Ent.To A Magnificent Renovated 2 Bdrm Bsmt Apart ,High Ceilings, Rec Rm,Feature Wall,Lau. Rms For Both Upper And Lower Floors.Backyard ,Beautiful Backyard W/ Private Setting Hot Tub, Steps To Schools, Parks, Rec Ctr,Arena , Rec Centres, Arena & New Eglington Lrt. Located In Heart Of S.Etobicoke, Renovated 3+1 Bdrms Luxury End Unit Townhome W/Approx.2500 Sq.Ft. One Of The Largest Floor Plan In The Complex. Brand New Custom Hrdwd T/Out, Brand New Paint/Railings, Kitchen W/Centre Island,Crown Mld T/Out. 3rd Flr Master W/ Huge W/I Closet, Ensuite, Add'l B/I Closets. All Brs W/W/I Closets, 2nd B Flr Laundry, Built-In Office/Den/Family Rm/Br In Bsmt, Side By Side Two Car Garage, Rarely Found 20 Feet Width Townhouse.  Breathtaking Open Concept Fully Renovated Detached Home With Detached Garage. Hardwood And Porcelain Tile With Fine Finishes Throughout Including Massive Quartz Waterfall Island With Tons Of Cabinetry Space. Opportunity To Rent Basement With Separate Entrance, Bedroom & Washroom. Brand New Asphalt, Grass & Concrete Porch! Jane Subway One Bus Away, Metrolinx Coming Soon, Parks, Library, School & More! Great Opportunity For Builders Or End-Users. 61.88 X 150.40 Foot Lot Allows To Build Anyone's Dream Home. Hugh Backyard Has Southern Exposure. Great For Any Family Thinking Of Building A Backyard Oasis. Great Neighborhood Close To Shopping, Transit, Schools, A Short Drive To The Allen Expwy And 401. A 10 Min Walk To Lawrence Sq Or Yorkdale!